If you want to be the leader that your employees deserve, then one thing that you need to think about is getting to know all of the team. Not only that, but helping them all to get to know one another as well. Team days out of the office are one of the best ways to do just that, as you can have fun, problem solve, and give the, a day from the usual work routine. When people aren’t in their natural environment, it can push them out of their comfort zone a little. And that is one of the best ways to understand your team members and see how they react to things. You may have some team members that are a little reluctant to get involved with anything like this, which can be pretty disheartening. But it may be that you just haven’t been planning things in the right way before. Team building activities, like the ones found here: wrike.com/ultimate-guide-team-building-activities/, are supposed to be enjoyable as well as educational. And it helps you to learn about each other; how you think, work together, and solve problems. 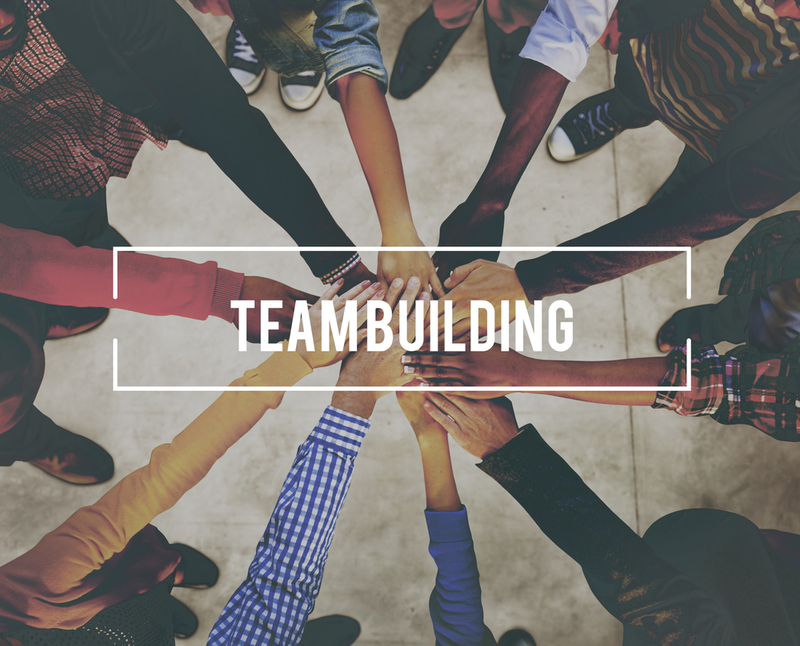 So to encourage your team to get involved and enthusiastic about a team day, then here are some ideas for team building games you will all want to do again and again. Break the group of staff into small teams. Then make a list of tasks that they need to complete or unusual things that they need to find. These things can be as funny as you like, from taking a selfie with someone on the street, to finding an outside object or taking a photo of the price of a loaf of bread. Simply, whichever team gets the most things ticked off (with proof) becomes the winner. Heck, you could even get them custom made medals from somewhere like thepinfactory.com.au to help with the team unity. This kind of activity can help with binding between team members, as it can mean different people working with each other that don’t normally. As there is a task in hand to complete, it shows problem solving and creative thinking too. Have the group sit in a circle, and have them all think of three facts about themselves. The thing is, one of them needs to be false. Then go around and listen to each person say the three things, and then decide as a group what the false statement is. It can be a great ice breaker game, as well as a good way to get to know people outside of a work setting, as the facts can be as creative and obscure as they like. Using an open space like a car park or park, use objects like cones and balls, and place them randomly in the open space. Then in pairs, with one person blindfolded, have then led each other from one side to the other, avoiding the ‘mines.’ This is something that helps the team to focus on trust, and communication. Is Your Online Presence Letting Your Business Down?